Victoria Luhrs (now Lynch) completed her student teaching at the first high-needs, urban middle school I led. The overarching impression I had of Victoria as a fledgling teacher is that she defined her own success by her students' success. If she ever didn't get out of her students what she wanted or planned to, she examined her own performance and tried again. 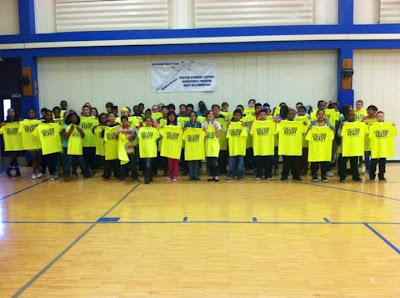 In addition to delivering solid instruction and facilitating what we now call "21st Century Skills," Victoria strived to provide opportunities to our kids that they would not otherwise have. She invested kids in meaningful projects that required them to think, act, decide, speak, and listen as citizens. She enjoyed collaborating with her teammates, and they enjoyed her creativity and passion. Then, she went to Virginia to teach in a school with her best friend. 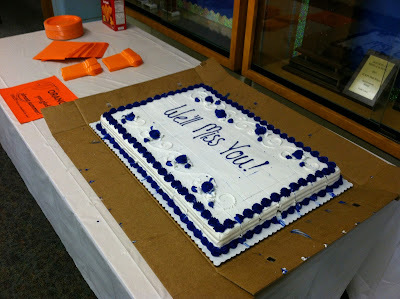 When I learned she wanted to return to our district, I was looking to fill a recently vacated Teacher Leader position. Victoria Luhrs (Lynch) and "Teacher Leader" go together like white boards and markers, like elmos and LCD projectors, like parties and decorations! I knew she'd be perfect for the job. I said it. She knew it. Done deal. Our new TL was VL! 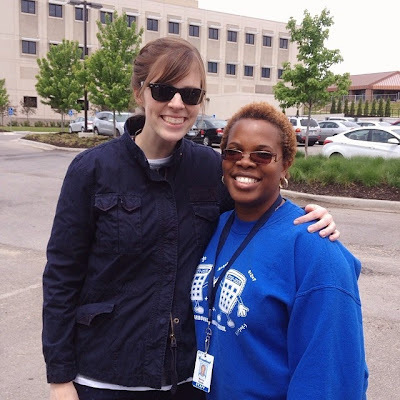 Victoria (on left) joins (then) Teacher Leader Monica Randle at Arrowhead. Monica, another fabulous Teacher Leader, moved on to administration in another district school. For the past four years, I have enjoyed Victoria's creativity, passion, dedication, her considerable intellect, and the way she responds to challenges in relationships and leadership. 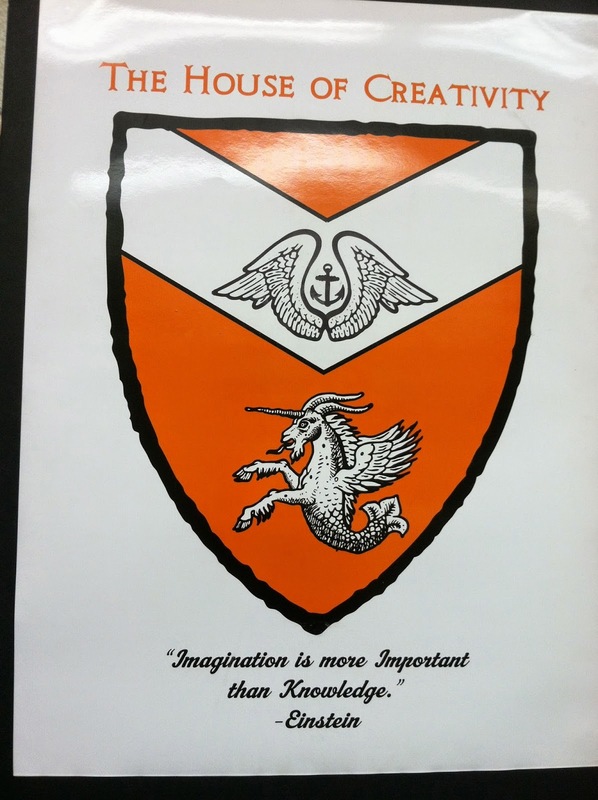 Our district provides time weekly for professional development. Teacher leaders plan and deliver much of our professional learning, and that takes an understanding of adult learners, an ability to connect all learning to shared goals for our students, strategizing to ensure implementation, and small- and large-group facilitation. As the instructional leader of our building, I have been immensely gratified that Victoria has grasped and owned the mission of our school. It sure helps that she is as motivated as I am to make sure our students don't fall through any cracks while they are with us. She is almost always spot-on with her decisions about what to emphasize or focus on, and that is very hard to teach. Victoria (standing) leads our August inservice. I love to be impressed by educators. I'm, like, totally thrilled when I'm impressed by teachers and school leaders. This young woman impresses me regularly. 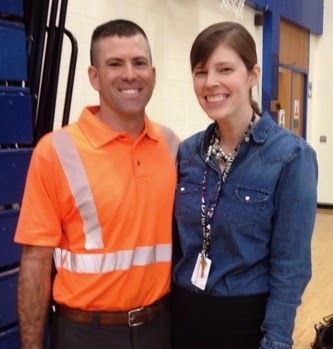 In her position as TL, she has been leading the implementation of our building literacy plan. Under her leadership, we have made enormous strides toward establishing a culture of reading and toward learning how to teach writing. * Every teacher in our building facilitates a MIRP period with a classroom of students. MIRP is an acronym for Monitored Independent Reading Protocol. This year we have learned how to help kids use the I-PICK strategy to select just-right books for them to read for pleasure. Victoria made us bookmarks so we could easily use the strategy with kids, and so that kids could easily use the strategy for themselves. We have also learned just how easy and quick it can be to conference with readers about their books. 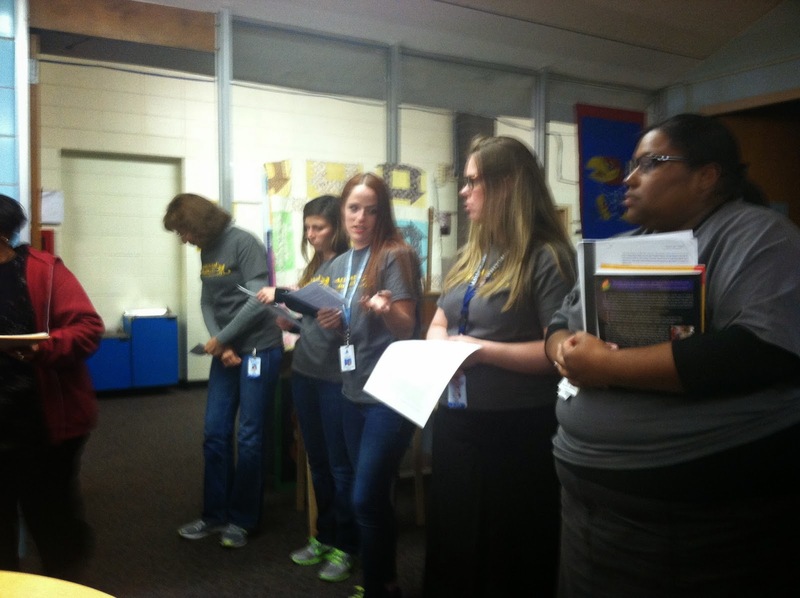 Teachers practice the 3-Step Interview Victoria taught, to use with students during MIRP time. We do a WHOLE LOT MORE READING AND TALKING ABOUT BOOKS at Arrowhead, thanks to Victoria. * Before the end of last school year, Victoria convinced me to make changes to the master schedule that would allow for a weekly meeting among all teachers who are assigned to struggling readers in our building. This group consisted of a Life Skills Special Education teacher (for students with special needs who perform below a second-grade level academically), two Direct Reading teachers (for students with disabilities who perform more than a couple grades below grade level), two Targeted Literacy Instructors (whose job is to help kids fill gaps that make reading hard), and our ESL (English as a Second Language) teacher. 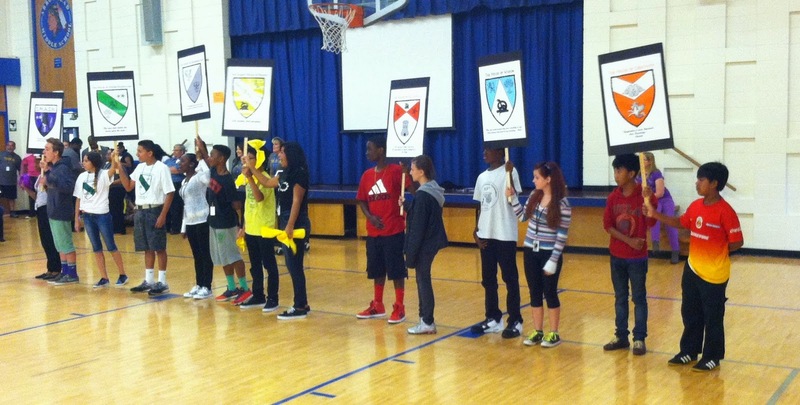 They called their weekly meeting "The Reading PLC." With Victoria as facilitator, they studied and shared The Cafe Book: Enaging All Students in Daily Literary Assessment and Instruction, by Gail Boushey and Joan Moser, as well as portions of Comprehension Connections: Bridges to Strategic Reading, by Tanny McGregor, and I Read it, but I Don't Get It, by Cris Tovani. 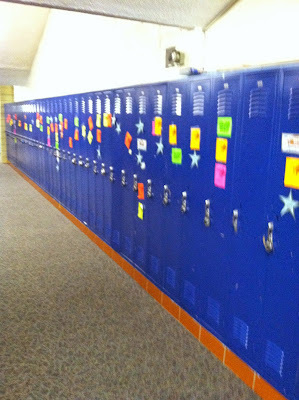 Each member tried out relevant strategies in their classrooms and shared their results with one another. We do a MUCH BETTER JOB SUPPORTING TEACHERS OF STUDENTS WITH THE SEVEREST NEEDS at Arrowhead, thanks to Victoria. * The Reading PLC also became the Reading Response Team. These teachers and Victoria flew to the help of any student who could not connect with an independent reading book. 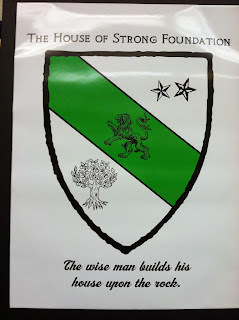 They were successful in generating an appreciation for reading in dozens of students over the course of the school year. * Victoria is so determined to fill the school with reading options, that she orchestrates two or more Scholastic Book Fairs each year. She wants to give kids and parents a book-buying experience, but she also wants to take advantage of the bonus funds we earn from the fairs to buy more books. She always has a stack of books selected for me to buy with school money as well. Because she will identify the titles that young people love to read, I am happy to budget lots of funds for her to spend on the purchase of new books each school year. * Victoria makes sure that area agencies, such as our public library and local book marketers become active participants with our school. Our students attend regular book talks and check-out times, not only in our school library, but also at our public library. We do a MUCH BETTER JOB OF GETTING JUST-RIGHT BOOKS TO KIDS, thanks to Victoria. 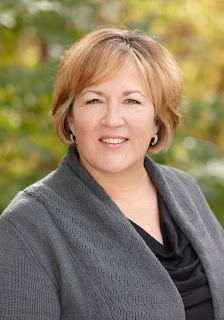 * Victoria is a gifted group facilitator. She is very adept at getting all voices into the room about critical issues related to literacy in our school. She facilitates all of the study and planning meetings we've had to craft, implement, and reflect upon our building literacy initiative. She is a natural with learning-focused conversations and with the use of structured protocols for thinking and sharing. We never waste a second at Victoria's well-planned sessions, and we have fun too. Victoria and Lisa present to the staff at our Faculty Expo. We do a MUCH BETTER JOB OF COLLABORATING AROUND INSTRUCTION, thanks to Victoria. * Although not an official requirement of the job, Victoria is a professional party planner, so we regularly enjoy her considerable gifts in this area. Victoria has prepared lots of teacher gifts over her few years with us. She has orchestrated some really fun, themed refreshments and events, for students and for staff. 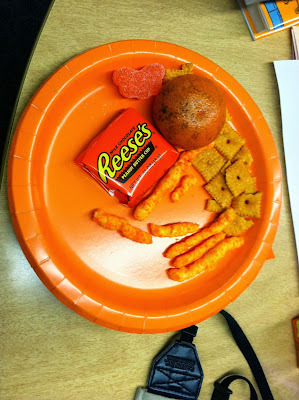 One of my favorite events for teachers was the breakfast bar during Teacher Appreciation Week one year. One of my favorite events for students was Pancakes and PJs for students who met the requirements for developing "college-going habits." 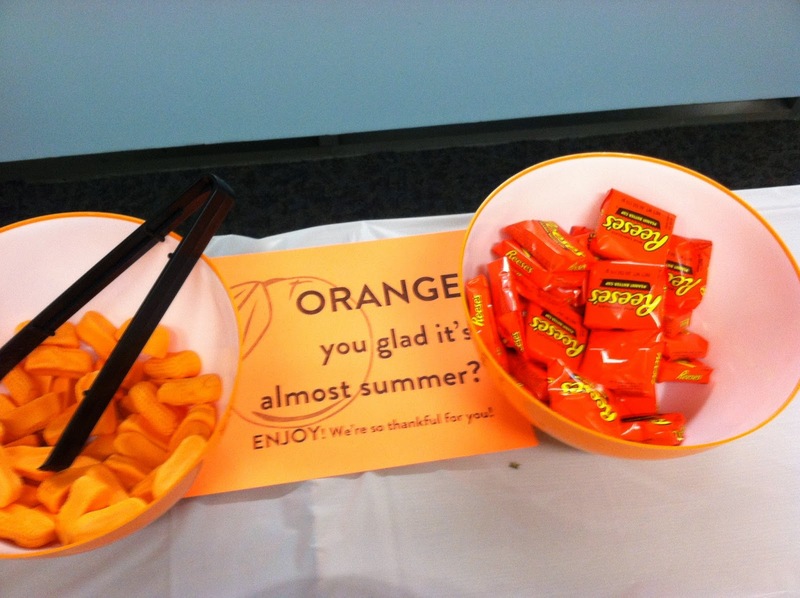 Our year's end treats at our final professional learning session last week was "Orange You Glad It's Almost Summer" with every orange food we could find. Just for fun. We do a MUCH BETTER JOB OF CELEBRATING ONE ANOTHER, thanks to Victoria. * In addition to everything else she does, Victoria also coaches teachers and content PLCs in the areas of English/Language Arts and Social Studies. She knows the standards for her content areas and she knows instructional strategies. She knows backward design and unit planning. She knows kids. She knows management. She knows the complexities of a teacher's job and the challenges of time management. The meetings we require with our instructional coaches (teacher leaders) actually save teachers time and work, as our coaches help to streamline their thinking around what's required, what resources are available, and how they might get the most bang for their buck in student achievement. With any district-wide initiative, Victoria quickly conceives how best to have our teachers study it, plan for it, implement it, and reflect on it (as well as how I can monitor it) over the course of the school year. She also helps teachers examine and plan from their students' achievement data. We do a MUCH BETTER JOB COMMUNICATING EXPECTATIONS FOR INSTRUCTIONAL PRACTICE AND SUPPORTING ITS IMPLEMENTATION, thanks to Victoria. * Victoria is also a gifted graphic designer. She whips out designs for school banners, themed covers for our student planners, t-shirts for various purposes, the family crests for our Houses, instructional materials, and many more items. We LOOK MUCH BETTER - MORE THEMATIC AND PUT-TOGETHER, thanks to Victoria! Victoria also goes on field trips when extra supervision is needed, arranged field trips whenever possible with connections to teachers' units, jumps in to assist with our assessments, helps with the master schedule, lends an ear to struggling teachers, and co-teaches or models instruction when needed. She even shares her friends and family members with AMS. Next year, Victoria will share her gifts and talents with another school. I am happy for them and for what they will accomplish with her help. I am happy for her as well, because she craves challenges, and a new assignment always presents a challenge. I am immensely thankful for her contribution to our school. ARROWHEAD IS A BETTER SCHOOL, thanks to Victoria! And that's what a teacher leader does. (You know, you don't have to buy a kindle to read a kindle ebook. This book was a great read for those looking to plan or review their whole school behavior management plan. 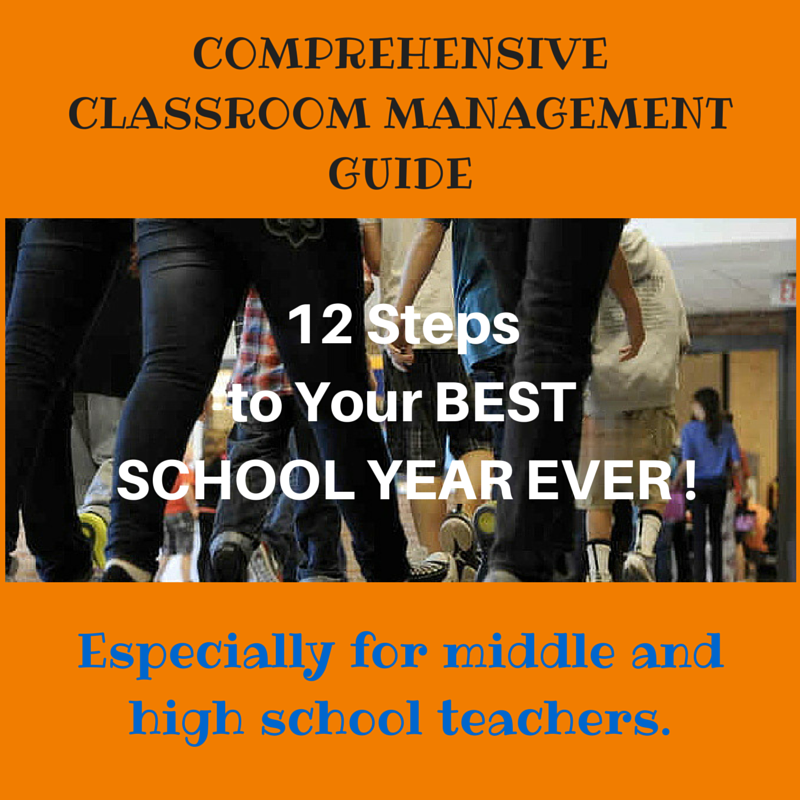 It contains good tips and ideas for administrators of all levels. Whether you're starting out or starting over, this book is a good read. Beyond Classroom Management is an excellent resource for both teachers and administrators. The book is engaging, thoughtful and most importantly, practical! The author has systematically described the most important aspects of managing a classroom/school and lines out exactly how to do it from both the perspective of the classroom teacher, as well as from the administrative side. Every year, I work with new teachers who are entering the teaching profession with high hopes and dreams of becoming a great teacher. Time after time, their ability to manage their classroom is a make it or break it issue for their success. I would highly recommend Beyond Classroom Management for teachers as well as administrators who train teachers if they are interested in teacher retention and effectiveness. Excellent book..many good ideas to use in classrooms. 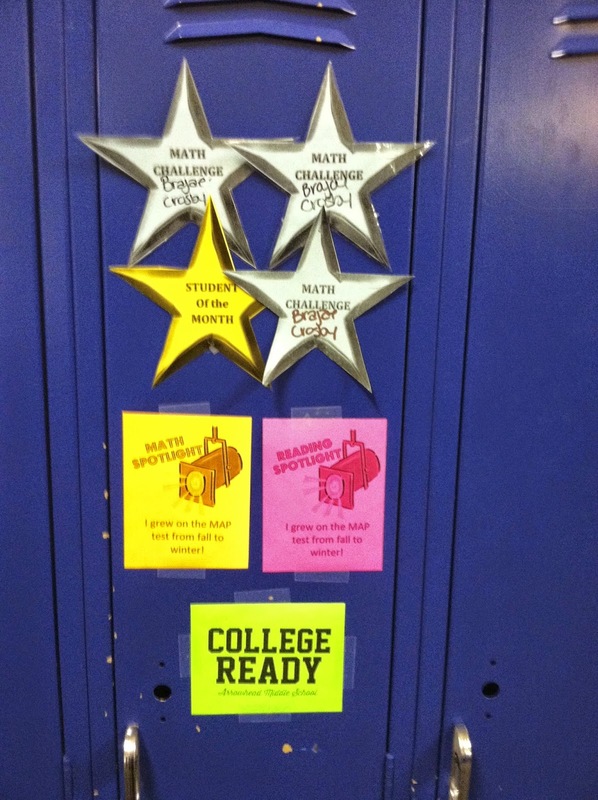 I have seen these ideas work so well and successfully with middle school age students. Author, Laurie Boyd, "tells it like it is" as she defines the building of relationships and tenacity required in today's classrooms. 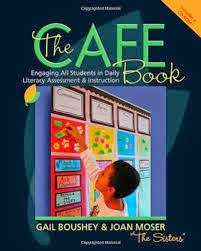 I like this easy-to-follow book and feel it is a "must-read" for all teachers and school learning communities as it includes motivational common-sense moves to incorporate within even the most challenging of classrooms. This would serve well as the focus for a book study within Professional Learning Communities. Who Should Read Beyond Classroom Management: Building Your School-Wide Discipline System? Any leader who recognizes the need for increased structure and a working system for his or her school will find help in this book. Any teacher who is trying to find his or her way to more effective classroom management, and who needs support for developing effective discipline structures will find help in this book. School teams who are developing components of a Positive Behavior Intervention and Support (PBIS) plan will find help in this book. 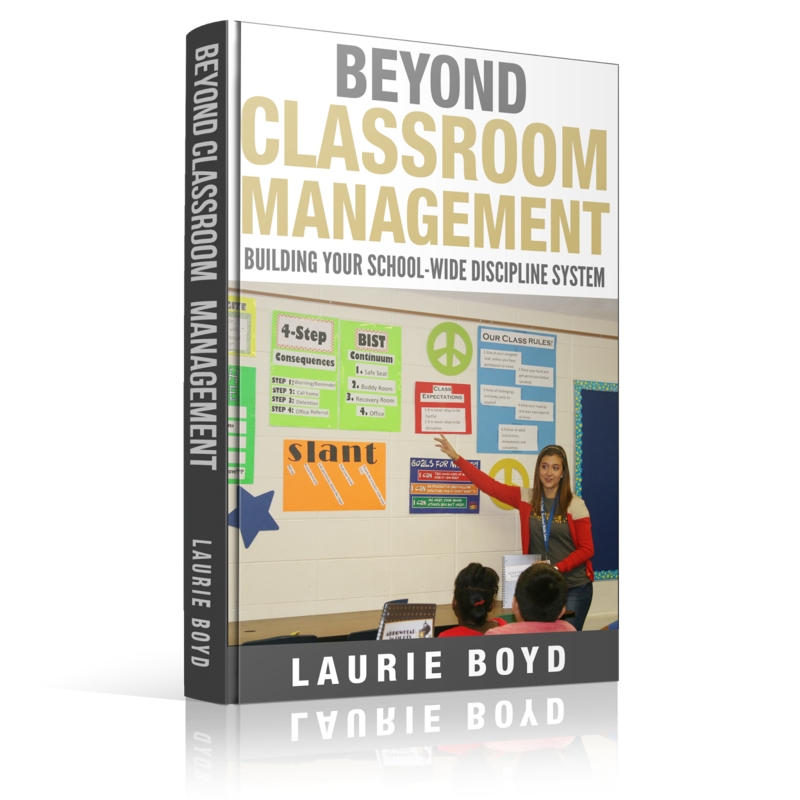 Who is Laurie Boyd, author of Beyond Classroom Management: Building Your School-Wide Discipline System? 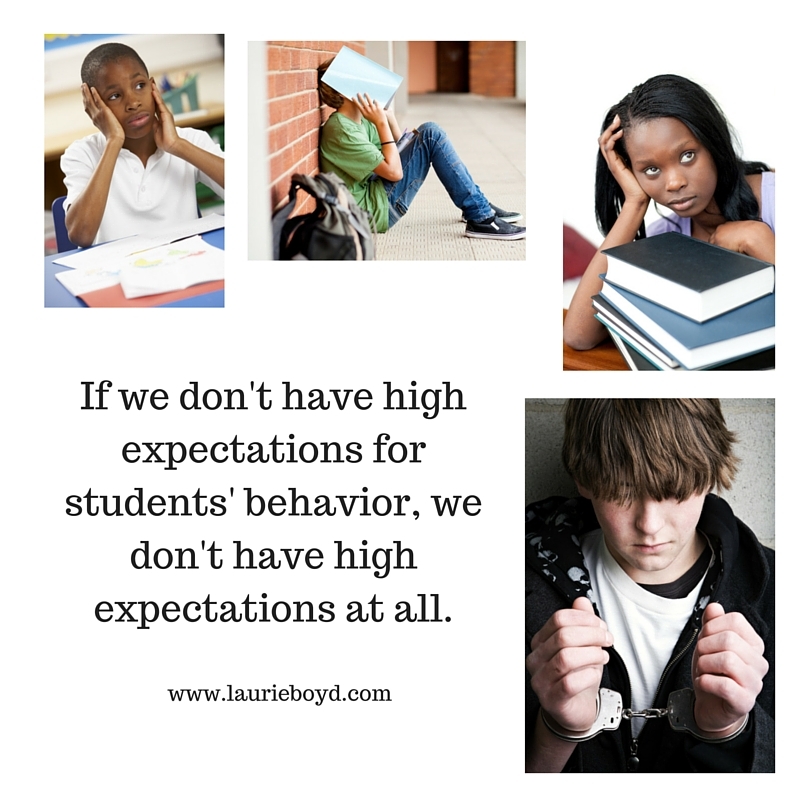 Laurie Boyd is the principal of Arrowhead Middle School in Kansas City, Kansas. During her 25-year career (so far), she has performed the following jobs for her urban school district: substitute teacher, Social Studies teacher, English teacher, Literacy Leader, School Improvement Facilitator, Assistant Principal, and Principal. 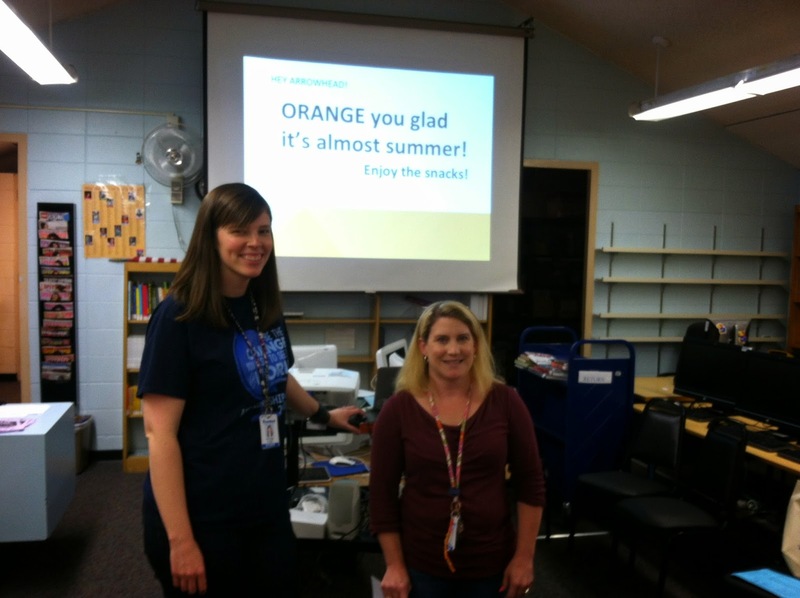 Laurie enjoys collaborating with and supporting teachers. 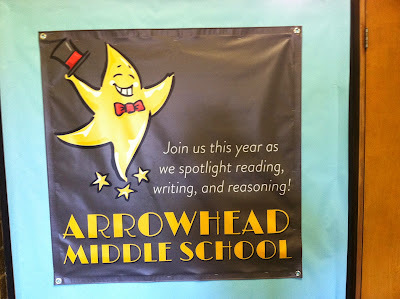 She loves to write about her highly motivated and dedicated school staff and the successes they accomplish together at Arrowhead, a school where great teachers want to work and that students love to attend. Click here and start reading today! 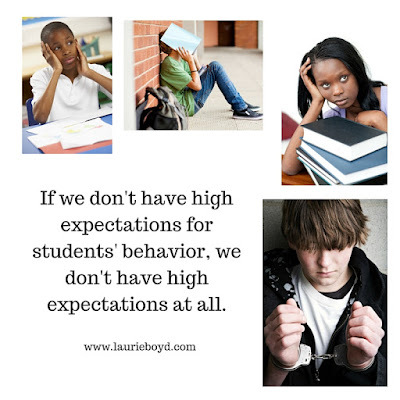 When I first learned to manage a classroom, it took about four weeks to convince my students that I would fairly and consistently implement consequences for disruptive behavior. 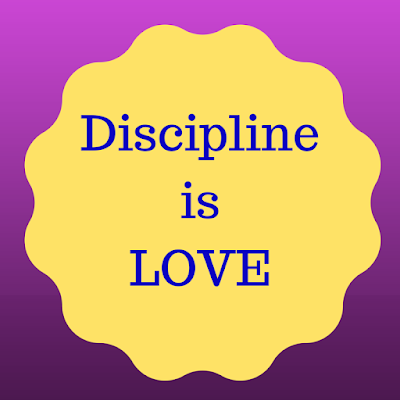 All of our personal interactions had been about discipline and behavior. I noticed that my students were compliant, and most were performing successfully with the curriculum, but they acted like they had been beaten into submission. Instead of animated, if inappropriate, conversation, my kids were silent. Few smiles. Lots of sighs. Lethargy and oppression was not my goal. I just wanted to be able to manage the group. 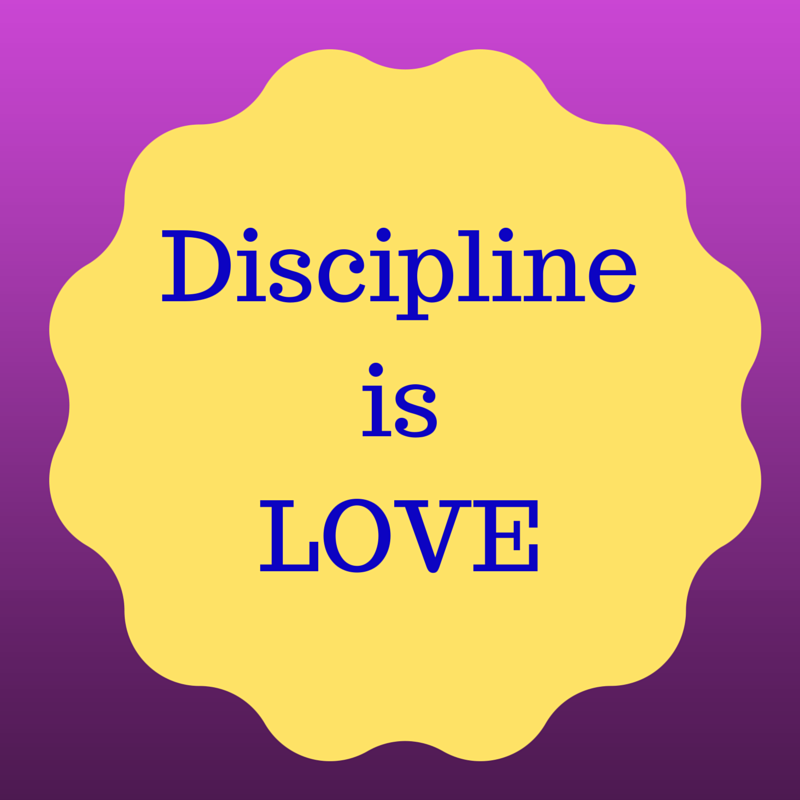 I wondered if I could share my motive for strict discipline in a way that could help my kids feel good about their developing self-discipline. I pondered how to present my message. Eventually, I just defaulted to a basic chalk-talk illustration. I drew a splash-like shape on the chalkboard and wrote the following words inside: chaos, violence, rebellion, destruction, disarray, selfishness, failure, defeat. On the other side of the board, I drew a balanced rectangle inside of which I listed words like: order, success, caring, productivity, generosity, perseverance, prosperity, self-esteem. I drew a large arrow shape pointing from the disorderly shape filled with undesirable outcomes to the orderly shape filled with desirable outcomes. I said, “I want to tell you why I have been so strict with you. Anyone who cares about you would never allow you to stay in this condition (indicating the negative words in the first shape). 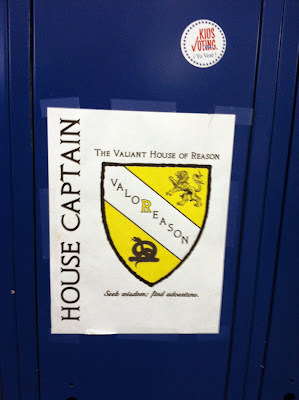 When I first got here, there were students in this class walking around the room the whole hour, melting crayons on the radiator, trashing the room, throwing books and stuff out of the windows, hassling their peers.” They knew very well what their class had been like without discipline. I remembered how Annie Sullivan had railed at Captain Keller when he accused her of treating Helen like a child who could see: "I treat her like a seeing child because I want her to see. I expect her to see." 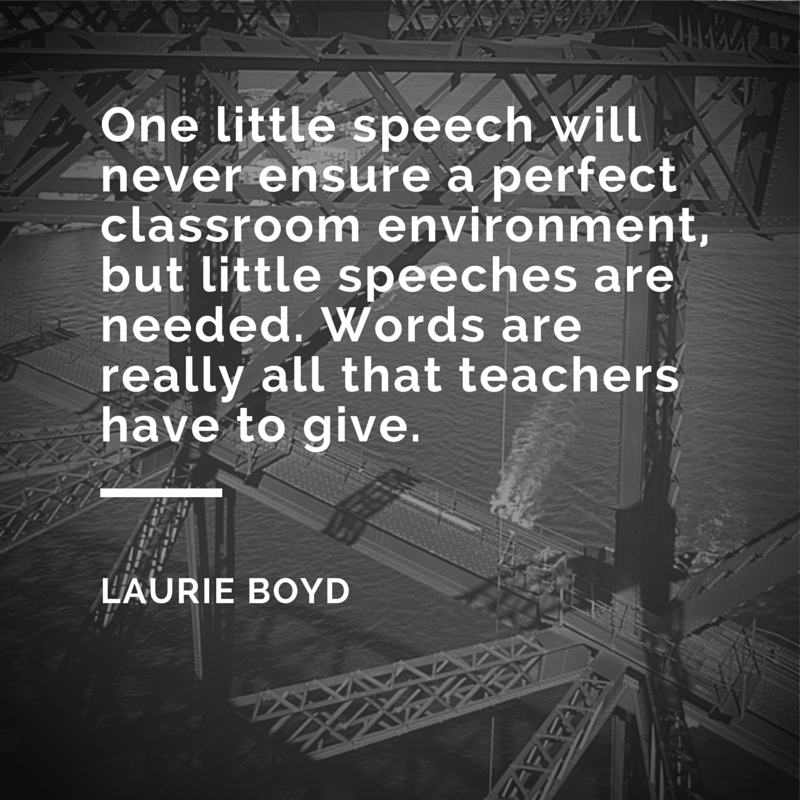 One little speech will never ensure a perfect classroom environment, but little speeches are needed. Words are really all that teachers have to give. They are our only weapon, tool, or medicine. I tell prospective teachers that they have to develop their capacity to put their ideas and feelings into words. They have to get really proficient at expressing themselves, for their students’ sakes. 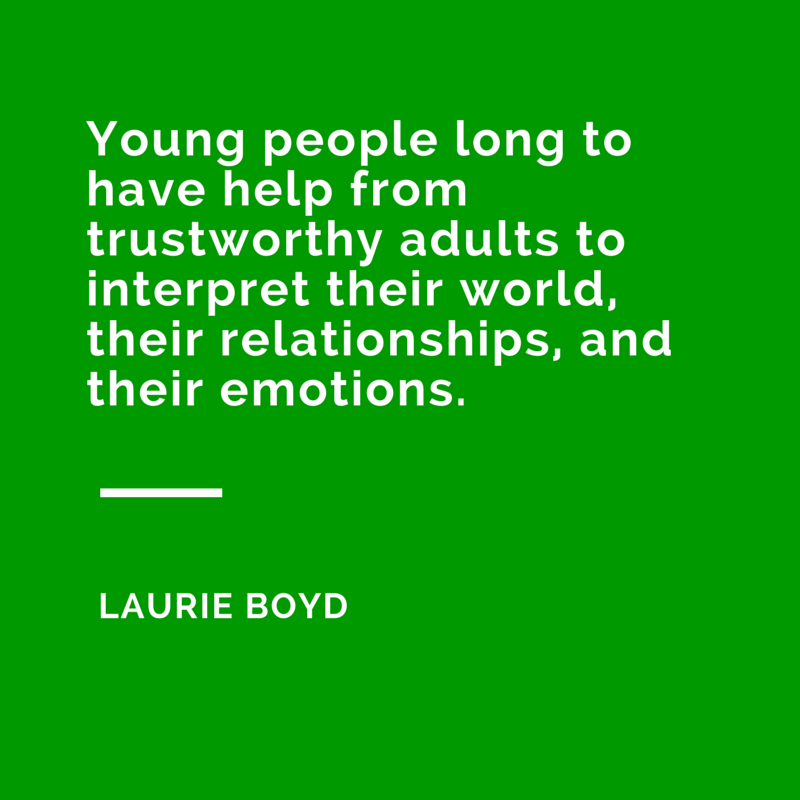 Young people long to have help from trustworthy adults to interpret their world, their relationships, and their emotions. If the only information that ever comes out of our mouths is about curriculum and grades, we are of little more value to our youth than a machine. 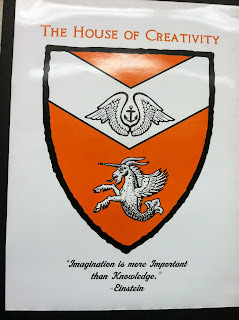 In the school I lead now, the most beloved teachers are those who talk to their students about how to interpret experiences, how to approach challenges, how to feel about events - teachers who laugh with their students, who express their desire to see them succeed, who enjoy being with their kids. All of these teachers are comfortable using words to motivate, encourage, comfort, challenge, and inspire their students.